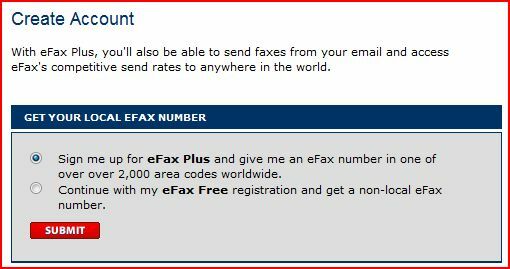 How can I receive faxes for free? I need to receive a fax, but don’t have a fax machine. Is there anywhere where I can do this on the Internet? I only need to do this once, so don’t really want to sign up for anything expensive. A friend of mine needed to receive a fax from a company that does life insurance for kids, but didn’t really have access to a fax machine (does anyone still use these?). There are a number of places online that let you receive faxes, but he was particularly interested in a free service as he couldn’t really see when he would use this again. The first step is to fill in the form. The most important part of this is the first field, which country would you like your receiving fax number in. 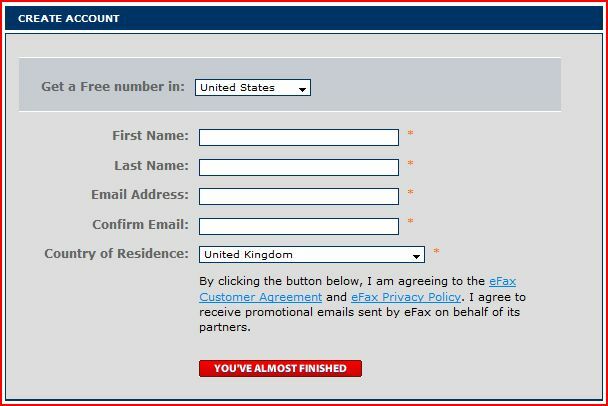 Once this is done, click the red button at the bottom of the form. 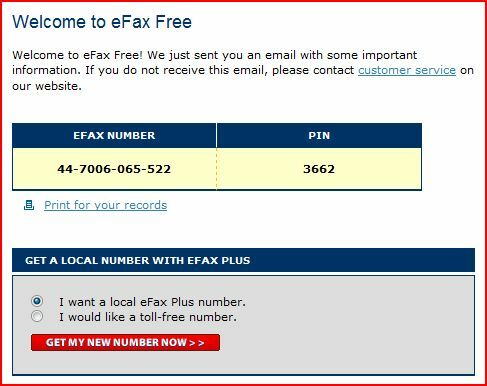 Once you click the link, you’ll be given a phone number for your incoming faxes and sent an email with similar information. Any fax sent to that number will now be automatically forwarded to your email account. ← Previous Previous post: How can I protect my blog from getting hacked? Next → Next post: Is there a market for “trial-run” websites? I recommend faxaway.com. They charge $.10 per minute and your typical fax should only take about a minute. You send faxes via email. We recently signed up and it works great for us.